Canion Berlin to nowa marka z Berlina. Istnieje od 2012r., ale opiera się na 20-letniej tradycji graffiti. Nazwa pochodzi od legendarnego dla grafficiarzy z Zachodniego Berlina miejsca - Canion. Niejeden writer z Berlina zna to miejsce i wie, o co chodzi :P. Marka, poprzez nawiązanie do tego legendarnego miejsca, wyraża pasję tych, którzy ją tworzą, dla tych, którzy również zajmują się graffiti i dla wszystkich innych zainteresowanych. Polecam odwiedzenie sklepu internetowego, w którym można znaleźć koszulki, bluzy, torby i czapki i strony Canion Berlin na Facebooku. 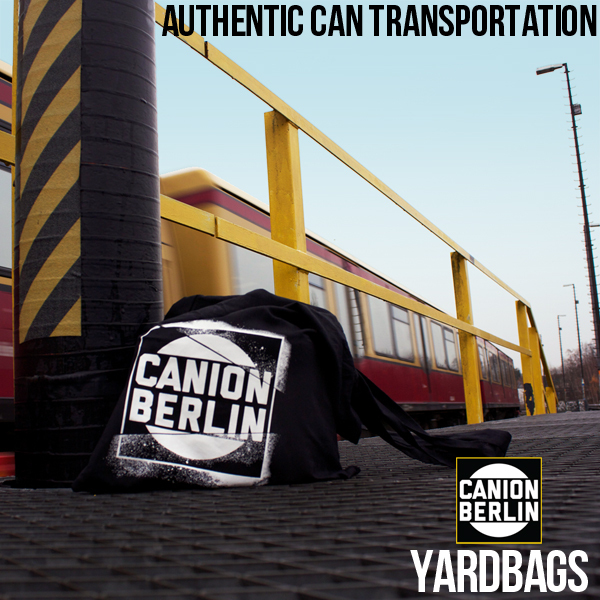 Canion Berlin is a new brand from Berlin. It exists since 2012, but it is based on 20-years tradition of graffiti. The name comes from the legendary place for West Berlin writers - Canion. For many Berlin writers it is a special place. There's no need to explain for those who know :P. The brand, because of the reference to this legendary place, expresses passion of those who create it for those who are involved in graffiti writing and all others interested. 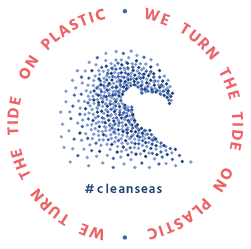 Check out the shop in which you can find T-shirts, hoodies, totes and beanies. Check also Canion Facebook page. 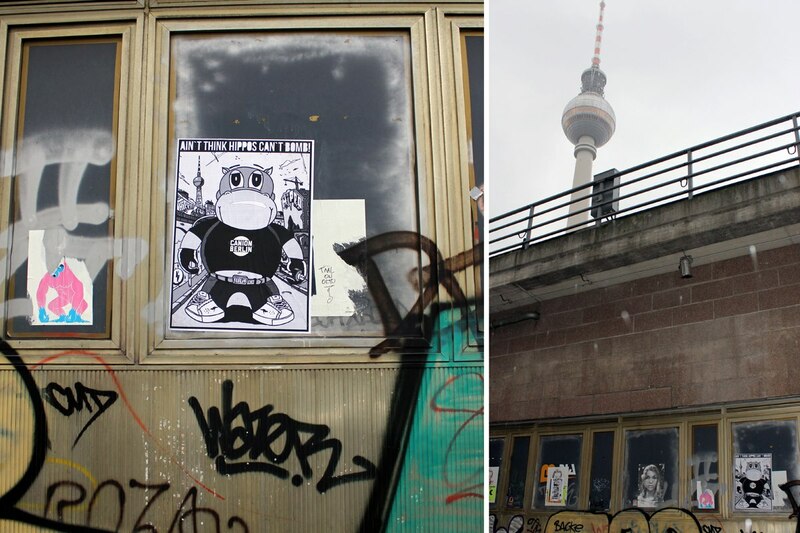 Canion Berlin ist eine Neuentdeckung aus Berlin. Die durch Graffiti, insbesondere das Trainwriting inspirierten Logos gibt es aktuell auf T-Shirts, Beuteln und Aufklebern. Für den Namen stand übrigens ein legendärer Spot aus Westberlin Pate. Seit gut 20 Jahren ist der "Canion" für Writer und Graffiti-Liebhaber ein magischer Ort. Canion ist authentisch - Canion ist real. Von echten Leuten für echte Leute. The Yard Brand eben. Checkt den Shop und die Facebook-Seite!